The French company Renault is one of the world’s most famous car companies. But they were world leaders in a different field aswell. 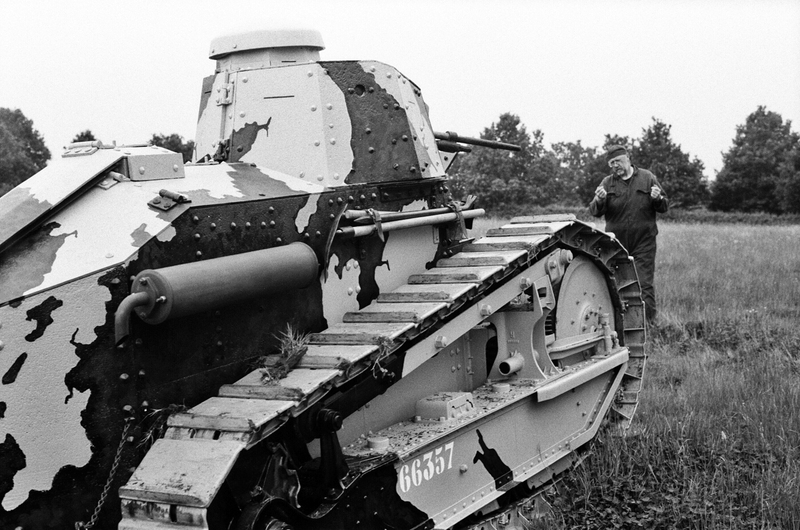 One hundred years ago, towards the tail end of World War One, they created the world’s first modern tank. 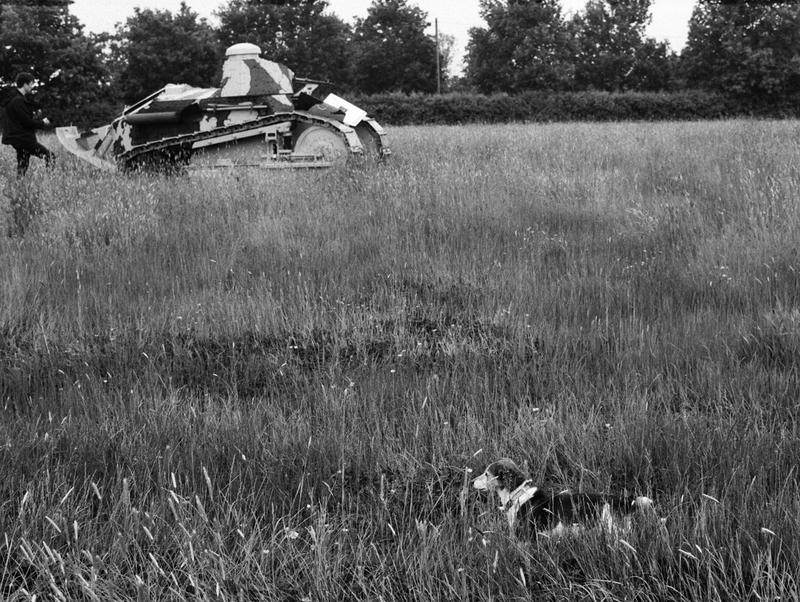 Tanks had been used in battle by the British since the middle of 1917, but these early designs were heavy, cumbersome and difficult to operate. The two most widely built, the Mark IV and V required a crew of 12 to operate them. The design was so unwieldy that each track had to be operated by a separate driver. Inside they were hot (temperatures could climb to 50C), pitch black and filled with choking fumes; the clanking, coughing engine that pushed these clumsy vehicles forward at the pace of a man was in the same compartment as the crew. The tanks were heavily armed with cannons and machine guns but these pointed to the side; to bring them to near the tank had to be pivoted on one track. This required great skill. 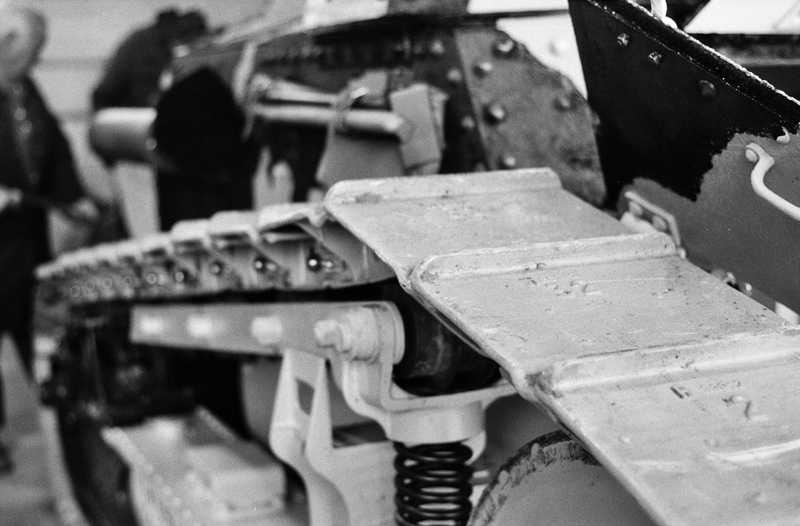 The tanks were built to break the deadlock of the Western Front trench war. Millions of men had been killed or wounded on a front that stretched from the English Channel to the Swiss border. But the British designs were unable to turn the tide. They were too heavy for the waterlogged, she’ll-cratered landscape. Many got stuck, shed tracks or were destroyed by accurate artillery fire. The tank as we know it today comes from the genius of two men; carmaker Claude Renault and artillery officer Jean Baptiste Estienne. Estienne was a visionary military commander who had been one of the first to realise the military worth of aircraft before the war. Once the Western Front stagnated into trench warfare, he also saw the need for some kind of mobile shield to help protect soldiers from the withering fire of machine guns and deadly shell splinters. Estienne and Renault ended up collaborating on a design that would have far-reaching effect. The Renault FT would be the first tank with a turret that could spin 360 degrees. It only needed a crew of two. The commander sat in the turret, able to peer out at the battlefield and fire a gun. 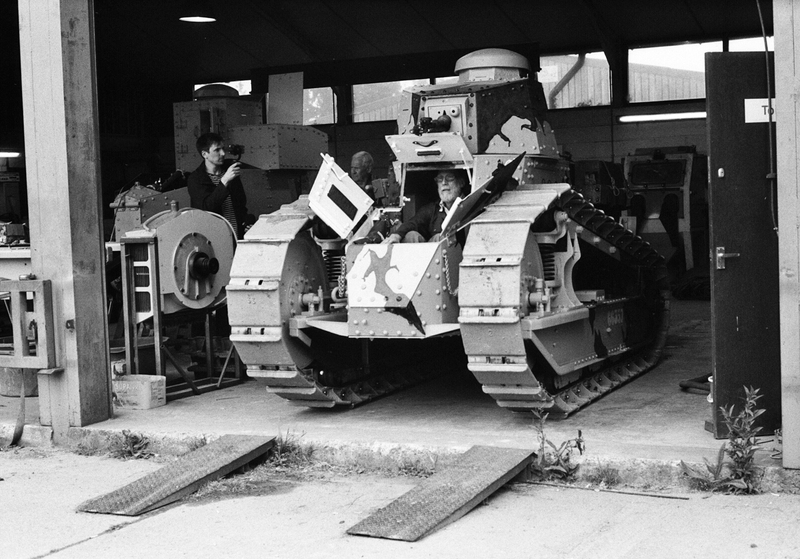 The driver sat in the front, able to drive the tank with simple controls. The engine lay at the bank, in a separate compartment – no more choking fumes. 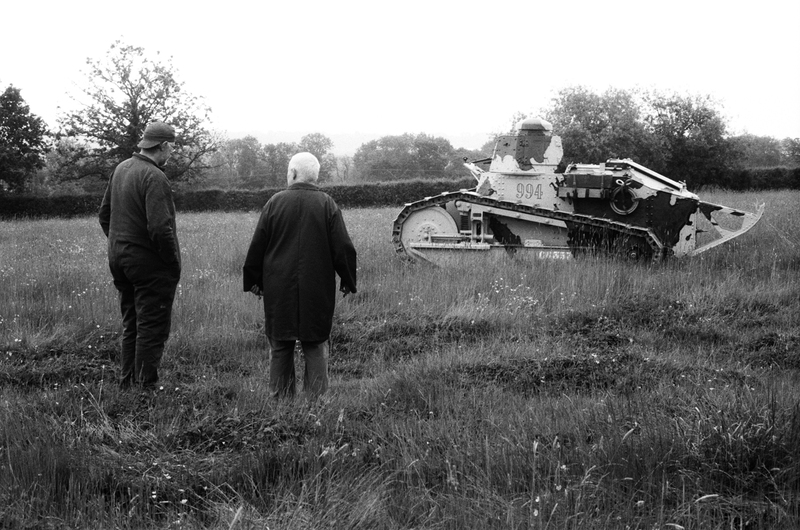 And the whole thing weighed little more than seven tonnes – a quarter of the weight of the lumbering British tanks. May 2018 marked the 100th anniversary of the first time Renault’s brilliant design was used. I wrote a piece for BBC Future about this innovative design and how it helped change warfare. The FT was built in huge quantise in 1918, and the design was so influential it was licensed or copied for the next two decades. FTs or their derivatives fought with the Poles in the first tank battles of World War Two, and hundreds were still in service with the French armies. Tanks fielded by Italy, Japan and the Soviet Union in the early part of the war still resembled Renault’s pioneering effort. There are several dozen surviving FTs in various military museums and collections, but until recently only a handful of working examples, most of them in France. 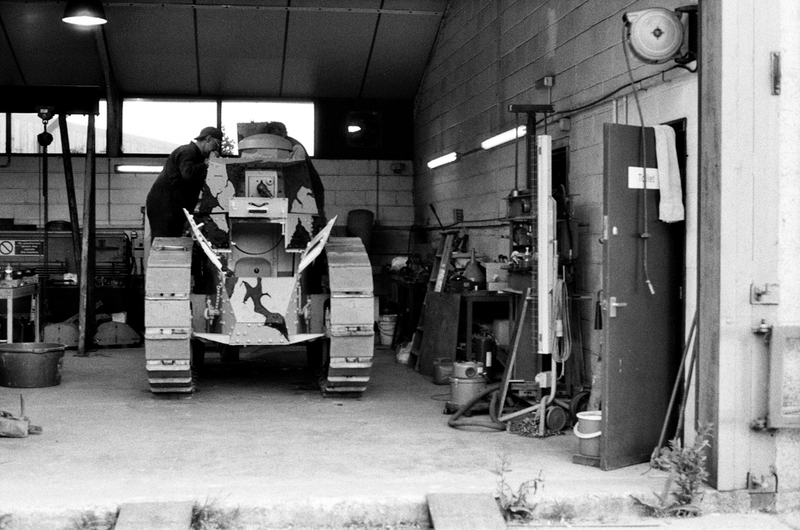 In researching the piece, I found out there was a Renault FT being painstakingly rebuilt by an outfit called the Weald Foundation in Kent. One phone call later I found out that not only had the team just finished refurbishing it, but it was back in running condition – for the first time in nearly 100 years. And they were more than happy for the BBC to come down and film it. With my workmate Howard, I trained it down to Kent to be picked up by Keith, one of the Foundation’s members. They’re a charitable trust run by South African-born farmer Mike Gibbons, and they started out restoring German vehicles from World War Two that weren’t yet in national collections. Now the brief has widened. The foundation workshops are housed in a huge farm building. When we pull up there are not one but two Renault FTs – the just-finished example and a command version also being restored. The foundation’s team coax the FT into life, and it chugs down a ramp onto the asphalt driveway. I was shooting digital stills for the BBC, but I also bought along a film camera too. This seemed like a perfect opportunity to shoot some Kosmo Foto Mono, especially as the slightly more pronounced grain of the film would suit the subject. However, 35mm stills cameras didn’t exist back in 1918, so I shot with something a little more up to date. The Rolleiflex SL35E is an auto-aperture manual focus camera from the late 1970s. It’s one of the cameras in the family that stretches back to the Voigtlander VSL1 M42-mount SLR of the early 70s. It’s compact, lightweight but robust, with an auto setting that sets the shutter speed when you select the aperture. It’s another camera that proves the old adage pretty much correct – the 1970s were the golden age of the 35mm SLR. 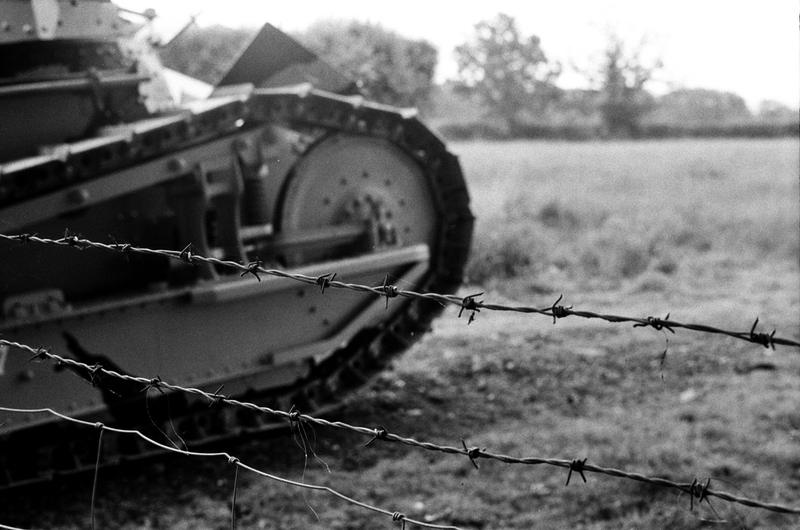 While Howard took 360-degree video from the cramped confines of the FT’s turret, I wandered around, taking shots as the tank chuntered along a nearby paddock, the Weald team’s dogs bounding alongside it. The SL35E is a joy to use, with just enough automation to keep shooting quick and easy, but with manual over-ride in case the lighting becomes more challenging. I bought it a few weeks before at London’s Photographica camera fair and it’s a revelation. I like to think that I’ll be putting a fair few more rolls of Kosmo Foto Mono through the Rolleiflex in the months to come, but whether the subject matter’s this interesting is another thought entirely.